The P.T Dockyard Wanted Page!! This page will be an ongoing list of pictures /drawings I am looking for. The deal is- you find me the drawing/picture, and if it is what I need you get $20 IN FREE BOATS!!!!!!! Finnish VMV101, 102-104: Former German I-lighters on Lake Ladoga sold to the Finns and armed with a 6pdr and a 20mm. FOUND!!! British MGB 98 and 99: Former French VTBs 11 and 12. Used for agent drops on Channel coast. Looking for a picture after 1940. FOUND!!! 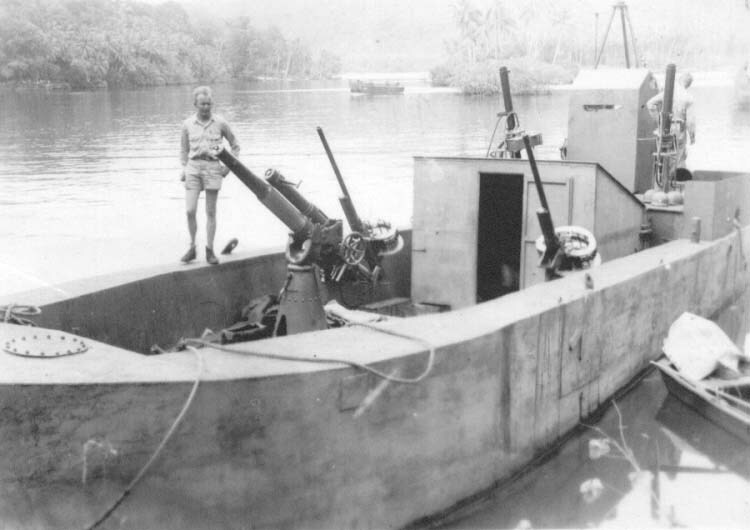 US LCM Gunboat Solomon Islands 1943 At least one LCM was modified with a 3"/23 gun, some 37mm and a bow instead of a ramp. She was used as a barge hunter without a huge amount of success (too slow). FOUND- SEE PICTURE!!!! French Landing Craft- I'll go to $30 in boats for this one. 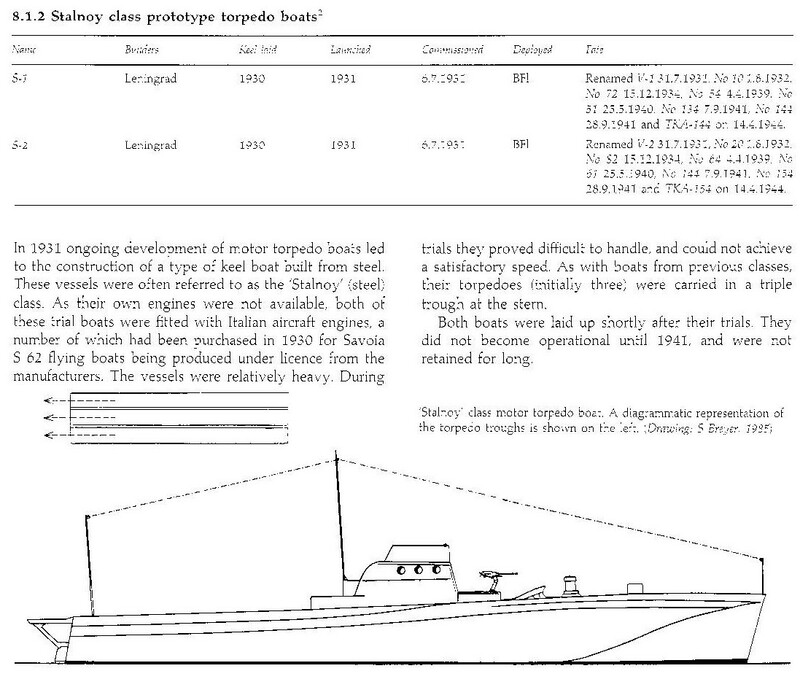 Three prototype landing craft were built in Lorient in the late 30's and were still around in 1940. They could carry a few small tanks and are described have been high in the water so they may have had to have a long ramp. There was talk of using these for landings behind German lines during the German invasion of France. ONE DOWN!! Here is the picture of the SM-4!!! Two Down- Here is the Stalnoi. LCM Gunboat. Photo courtesy of PT Boats Inc.